The program and speakers for the 7th annual Food Safety Conference has been finalized with Temple Grandin Ph.D., world renowned autism activist, best-selling author, animal welfare and behavior expert as the keynote speaker. The conference is scheduled for March 5-6 at the Hilton Branson Convention Center in Branson, Missouri. OAKWOOD, Ga. – Kevin McDaniel was named vice president and general manager of Wayne Farms LLC’s fresh business unit. 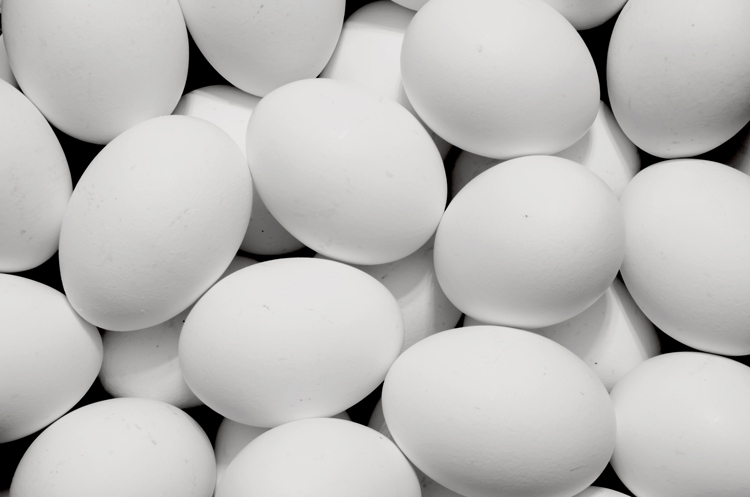 The top 20 U.S. egg producers - according to data from Egg Industry's Top Egg Company Survey, which is part of WATT Global Media's database on the world's leading broiler, turkey and egg producers - are ranked according to the size of their layer flocks at the end of 2018. 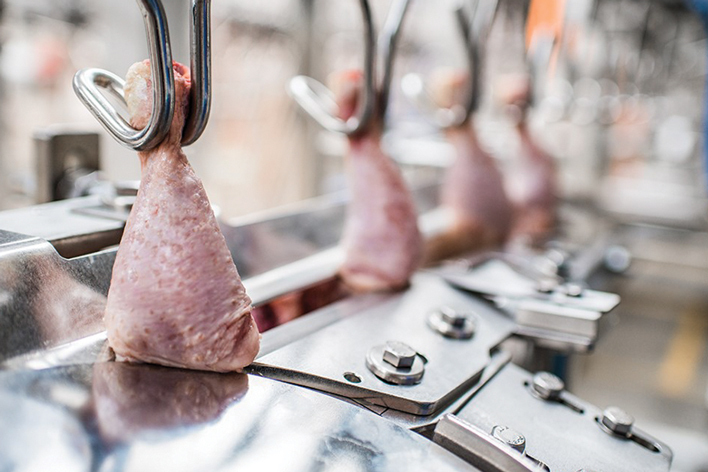 ASSUMPTION, IL – Three new technologies for improved efficiency and performance in poultry production environments are being introduced by Cumberland Poultry at the 2019 International Production & Processing Expo Feb. 12-14 in Atlanta. Where is Per Capita Poultry Meat Consumption Highest? There’s no one region that’s home to the biggest consumers of chicken meat; its appeal stretches far and wide. 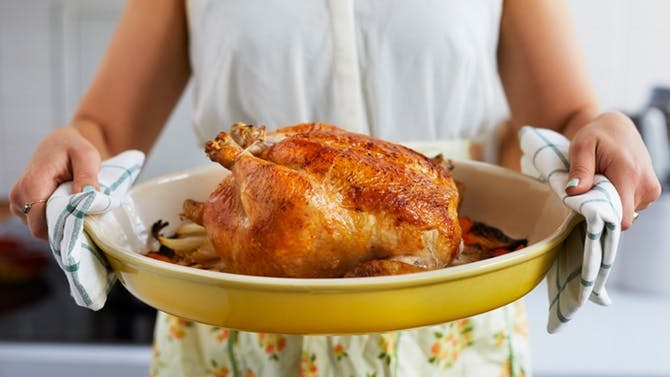 With an increasing demand for cut-up and tray-packed poultry and as global demand for convenient, ready-to-cook, packaged chicken pieces increases, processors have been investing in new technology to make the process easier and more efficient. Tuscaloosa, Ala.-based Peco Foods announces that Tuscaloosa Plant Manager Tim Daniel will retire in March after 25 years with the company. Clarence Lumpkin has been named the new Tuscaloosa plant manager. PSSI, one of the largest contract sanitation providers across the USDA, FDA and CFIA food processing industries, today unveiled a new logo and website as part of a larger strategy to broaden the company’s position and brand as the leading food safety solutions company.